Android 7.0 Nougat update K55010p for LG Stylo 2 Plus rolling out. The latest update is currently available for T-Mobile LG Stylo 2 Plus devices only. 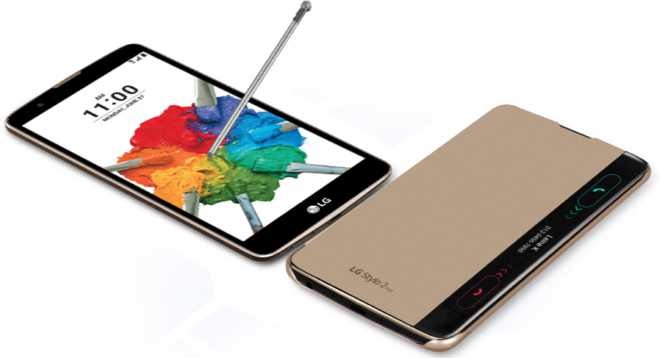 LG Stylo 2 Plus was launched with Android 6.0.1 in early 2016. The latest Nougat update K55010p for LG Stylo 2 Plus is around 554MB.